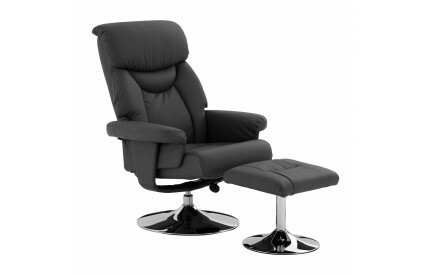 Looking for a modern Recliner, then look no further, we have sourced a contemporary array of recliners to compliment any modern decor. Sourced from quality suppliers with free delivery to most postal codes. 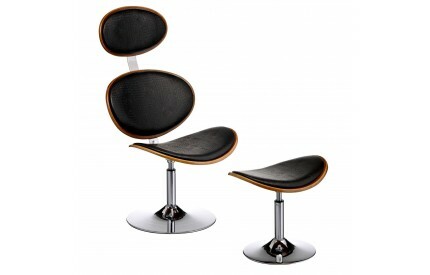 For further seating ideas why not browse of selection of Armchairs, Occasional Chairs and Sofas. Free delivery to most UK postal codes.